It can be a challenge to make sure your body is getting the kind of nutrition it needs. It is no longer enough to simply commit to eating healthy according to the conventional food pyramid. You also have to consider such things as your metabolism and your blood type. “Eating right” now means making sure there is a healthy match between what your body can take and what you think is healthy. 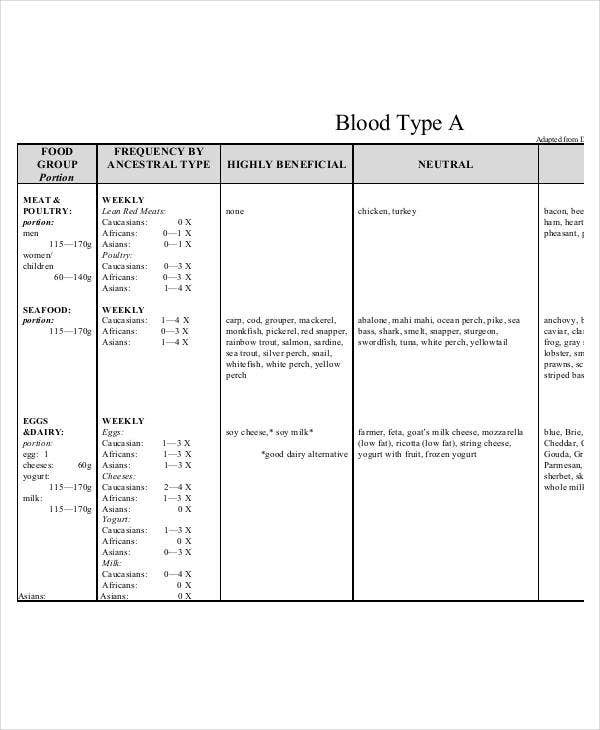 This list of blood type chart templates will make sure that you follow the perfect diet for your blood type—A, B, O, or AB. This information is critical for an overall healthy lifestyle. Every chart here is available to download as free and handy PDF or Word doc reference tables. Many health-conscious people will keep a strict eye on their food as well as constant monitoring of their blood pressure chart templates. What most fail to realize is that the two should not be mutually exclusive. 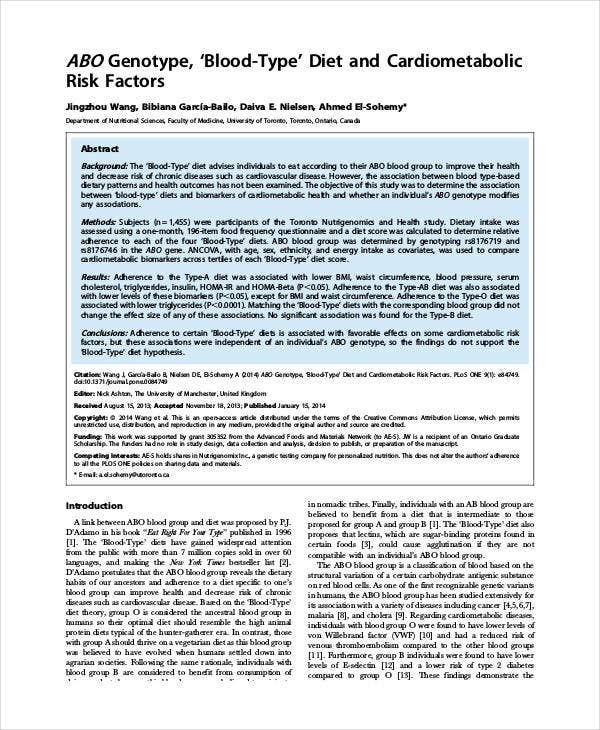 What is considered a healthy for one blood type will not necessarily be healthy for you. Not all food items are created equal because not every body type is created the same way. What is beneficial. 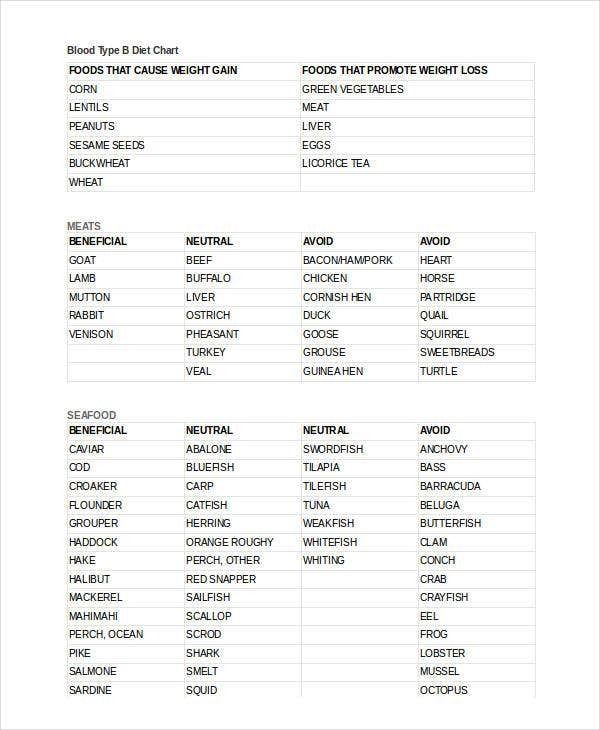 These are the food items you should get as much of as possible. Certain foods will have greater value to your blood type than it will for other blood types, so make the most of it. What is neutral. These are neither good nor bad for your blood type, so you can consider them “safe” if nothing else. A diet consisting solely of neutral food won’t harm you but might not benefit you much either. What to avoid. This is the blacklist of food items you should try not to eat at all. For example, high-pressure, type-A people should avoid red meat like the plague. This can be a really important part of your meal-planning process. 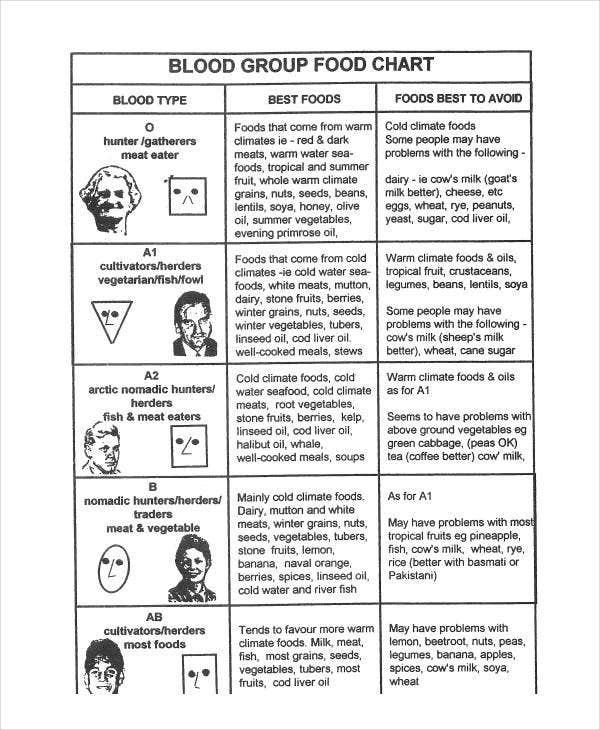 Make sure you know the blood type of everyone in your family and have the respective blood-type diet charts pinned up in your kitchen. 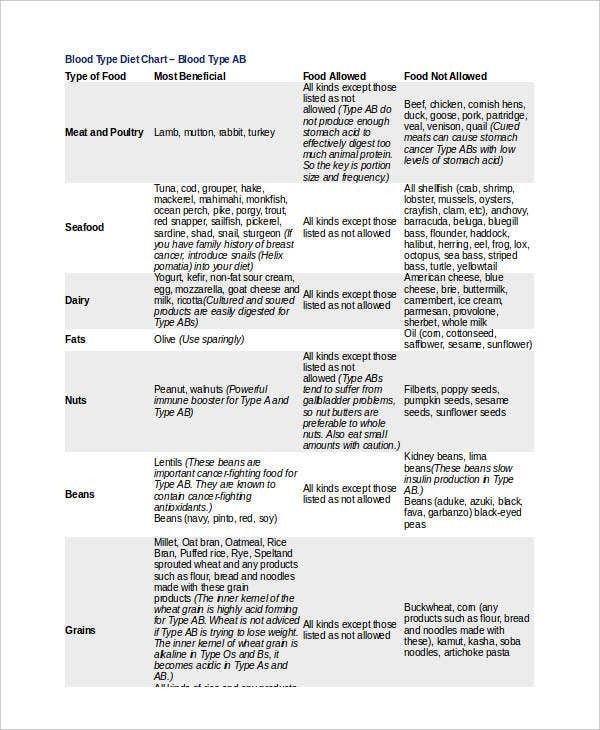 Use these lists to guide and inform your next grocery list as well. 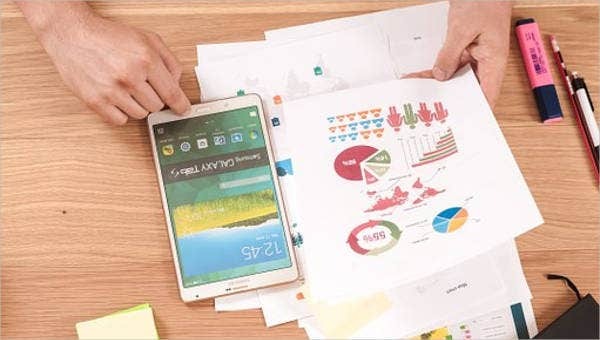 These free PDF charts are immediately useful and easy to download and print. 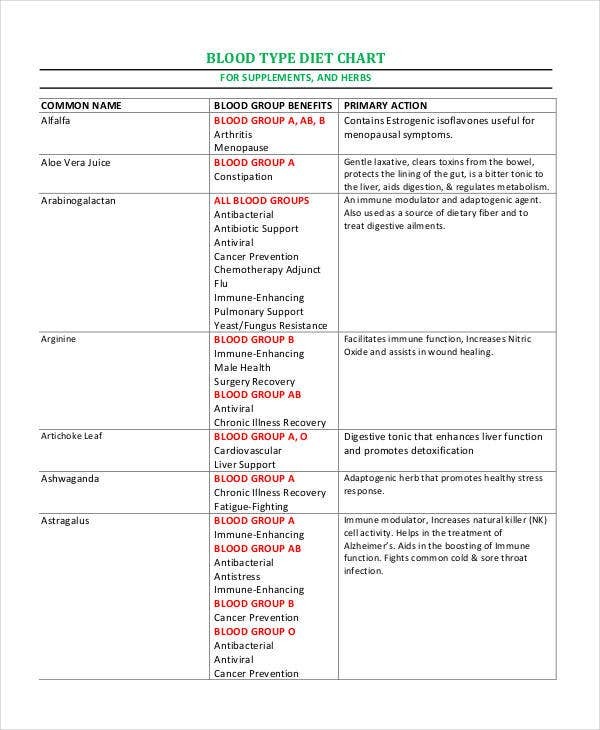 You will find lists for every common blood type (O, O+, A) as well as some rare ones (AB). 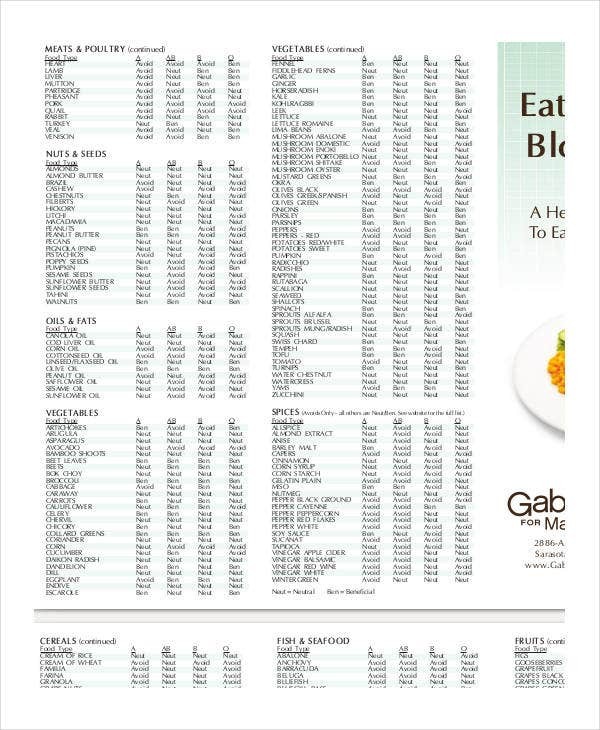 Printable Blood Type Diet Chart will list the most common supplements and herbs with related information for different blood groups. 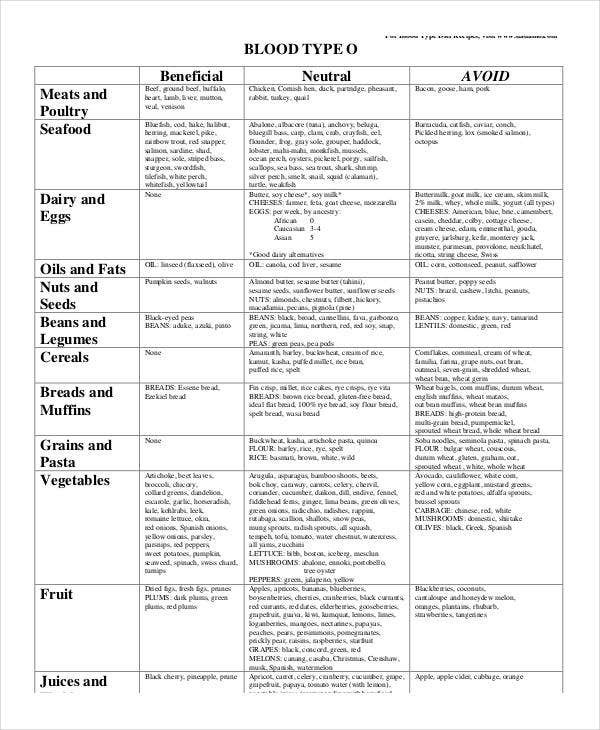 ABO Blood Type Diet Chart will help you understand the diet and cardiometabolic risk factors associated with each blood group (ABO is the system used to categorize blood types). Still curious about how you can understand your body better in order to make better health decisions? Check out these reflexology chart templates to get you started.